The Always Collection is all about making a statement, modern and bold. Place your stylish sign in a frame at your ceremony. 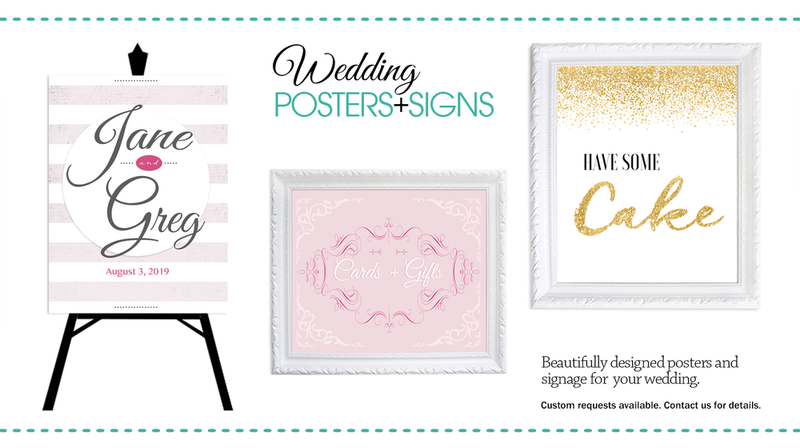 Check out all the coordinating wedding signs in The Always Collection. All our prints are giclee prints, created on Premium Fine Art Paper. The frame shown in the listing does not come with the purchase.